Ahead of the Unpacked event from Samsung where the company is expected to take the wraps off its S10-series along with its foldable smartphone, the company has slashed the prices of its last year’s flagship model, the Samsung Galaxy S9+. The new prices were reported by 91Mobiles via their retail chain sources and are said to be valid in the offline market only. The 64GB, 128GB, and, 256GB variant of the phone will be subjected to the price cut. Major e-commerce websites like Amazon and Flipkart are also offering the smartphones at a similar price. Getting into the details of the price cut, the base variant of the smartphone which comes with 6GB of RAM and 64GB of internal storage and was originally priced at ₹63,900 will now be available for ₹57,900. The 128GB and the 256GB variants, on the other hand, will see a price cut of ₹6000, which makes the devices available at ₹61,900 and 65,900 respectively. As mentioned above, the price cut comes just a few days before the launch of the Samsung Galaxy S10-series. The company is expected to launch its next-gen S-series along with its brand new foldable phone– dubbed as Galaxy F, in an event scheduled to be held on February 20 in San Francisco. 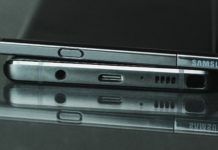 Both the Galaxy S10 lineup and the Galaxy F from Samsung are said to sport a triple camera setup at the back of the devices. All the upcoming phones from Samsung are said to have an in-display fingerprint scanner, which will be powered by Qualcomm so it could be assumed that the fingerprint authentication on Samsung devices would be faster compared to what we have seen on the likes of OnePlus 6T and Vivo Nex. 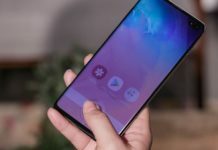 The Galaxy S10 Lite, however, will come with a side mounted fingerprint scanner which will help reduce the cost on the Lite version of the S10. Samsung will be launching the Galaxy S10 Lite as a direct competition to the Google Pixel 3 and Apple iPhone XR. 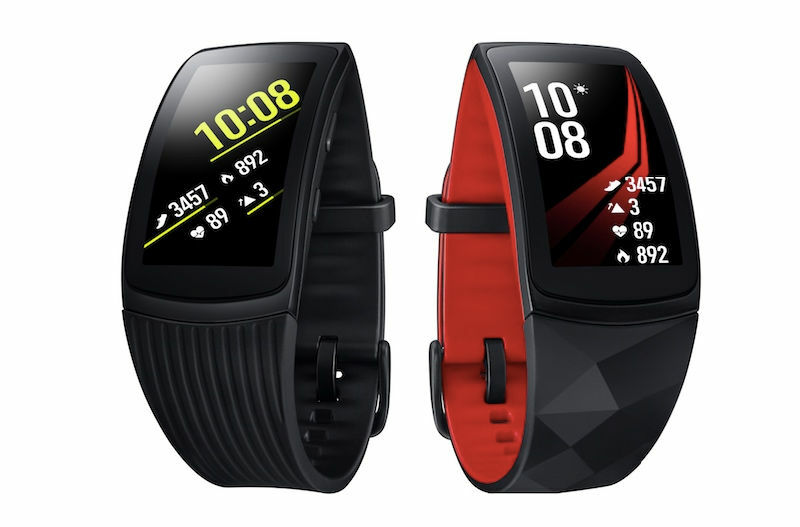 The S10 Lite is slated to come in Black, White, Yellow, and Green color options. The Samsung Galaxy S10 and S10+, on the other hand, will be available in Green, Black, White, and Blue colors. The Unpacked event from Samsung would mark the ten years anniversary of the Galaxy smartphones. 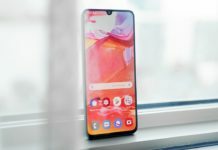 The company is also expected to launch the 5G variant of the S10 later this year. 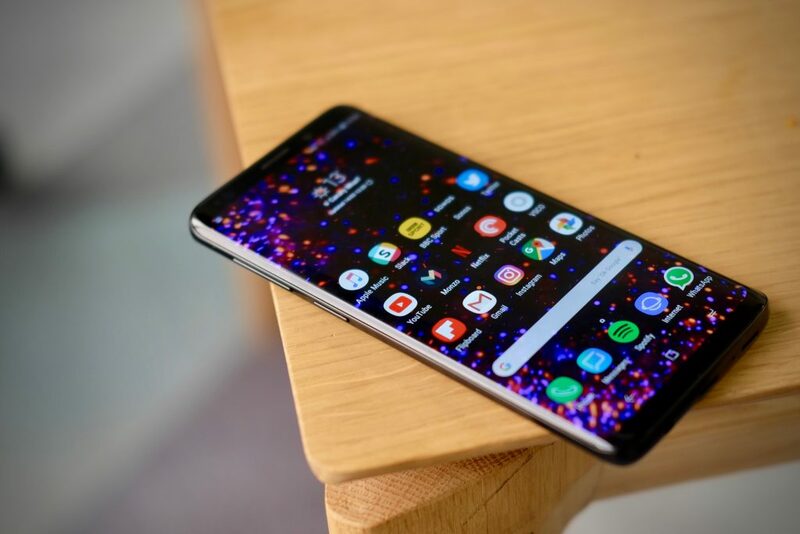 The company has recently reported that the Galaxy S10 went into mass production in the Vietnam plant of the company. As for the Galaxy F, which will be the company’s first foldable phone, there are not many details.